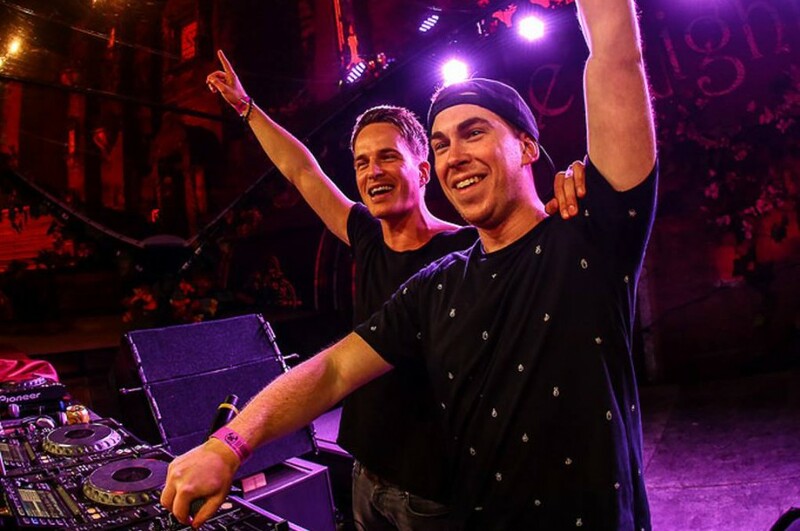 Dutch DJs Hardwell and Dannic teamed up for a new song “Chase The Sun” since a collaborative 2015's "Survivor". The song features London-based singer-songwriter Kelli-Leigh. 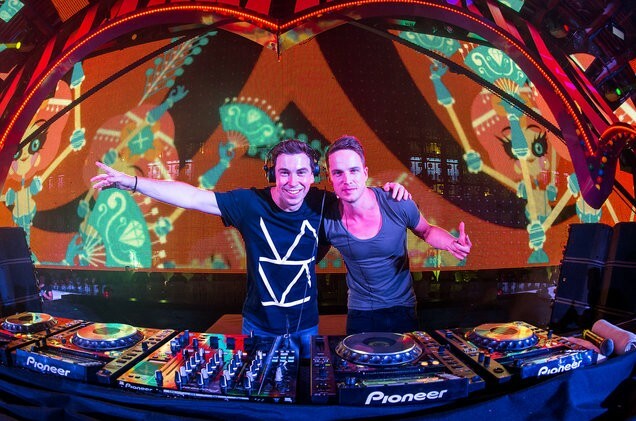 For Hardwell, the track is the second single the follow-up to "Being Alive" featuring JGUAR. Also last September, Hardwell announced his indefinite hiatus from touring, stating that he wanted to focus more on his personal life instead. "It feels good to be back with the Revealed family," Dannic told Billboard. "Robbert and I waited for the right moment to drop this collab and now the time is finally here. Its always such a pleasure working with my good friend Robbert because we know each other for such a long time there are always a good vibe in the studio. That’s what makes this song so special."